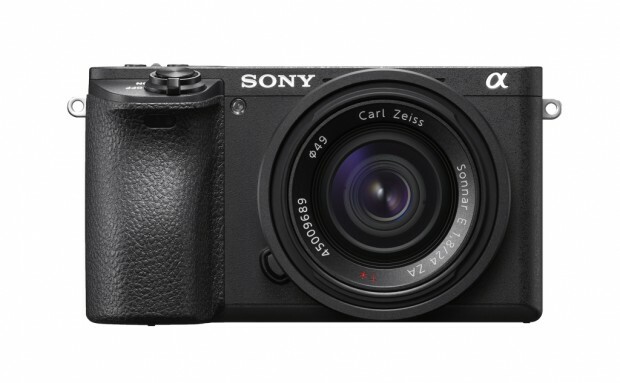 After Sony has announced the new a6500 and RX100 V cameras, next camera from Sony will be a full frame mirrorless camera, according to previous rumors, the new flagship mirrorless camera will be Sony Alpha a9. 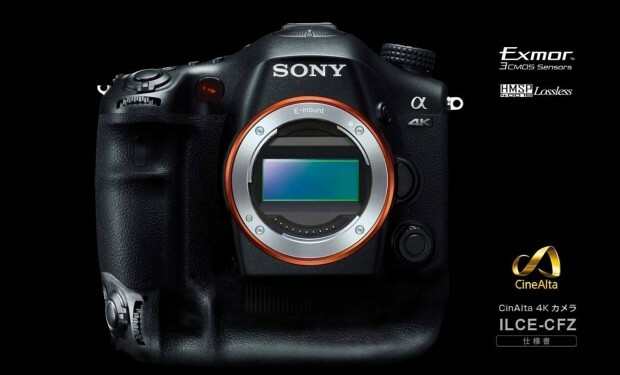 Sony Alpha a9 will be a little upmarket than current Sony Alpha a7RII mirrorless camera. Sony a6500 and RX100 V Officially Announced ! As rumored before, Sony has just officially announced the Sony Alpha a6500 (B&H Photo Video)APS-C mirrorless camera and Sony Cyber-shot RX100 V (B&H Photo Video) compact camera. 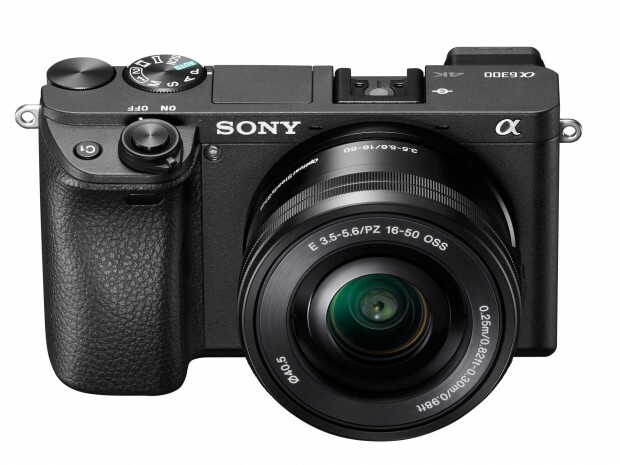 Author CameraeggPosted on October 6, 2016 October 6, 2016 Categories Sony Alpha Mirrorless, Sony Camera, Sony DSCTags Sony Alpha a6500, Sony RX100 VLeave a comment on Sony a6500 and RX100 V Officially Announced ! 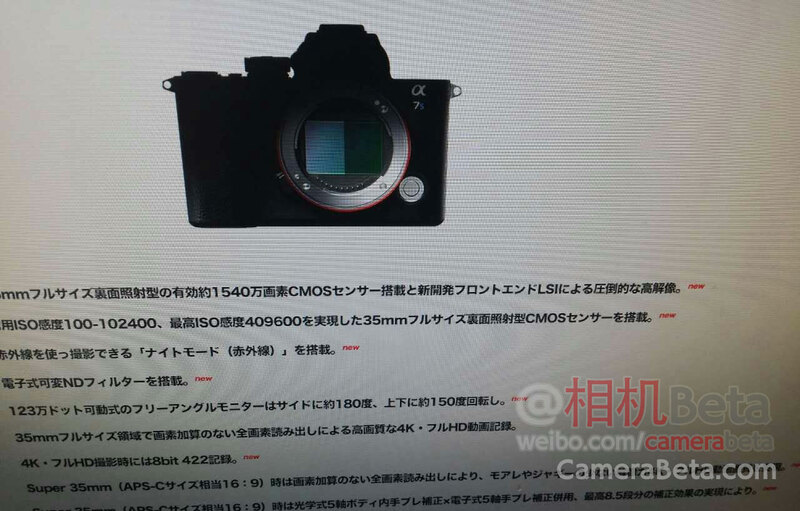 Confimred: Sony a6500 & RX100 V to be Announced Soon ! According to Japanese website, the upcoming Sony Alpha a6500 APS-C mirrorless camera and Sony Cyber-shot RX100 V compact camera will be announced very soon. Author CameraeggPosted on October 5, 2016 October 5, 2016 Categories Sony Alpha Mirrorless, Sony CameraTags Sony Alpha a6500, Sony Camera Rumors, Sony RX100 VLeave a comment on Confimred: Sony a6500 & RX100 V to be Announced Soon ! 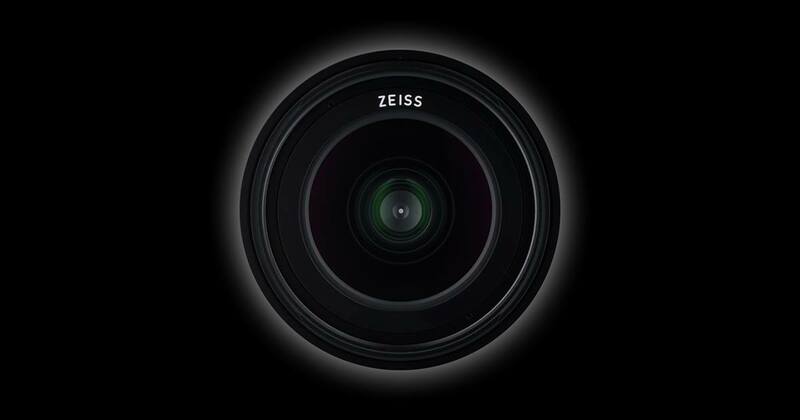 Zeiss today tease a new full frame E-mount lens for Sony a7 series full frame mirrorless cameras. As rumors said, this lens will be announced soon, before Photokina 2016. 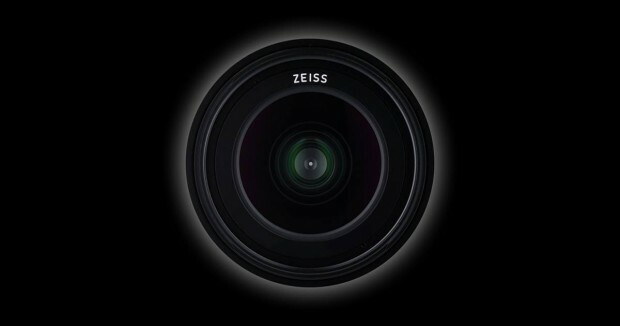 This lens could be a new Loxia lens or a new Batis lens. 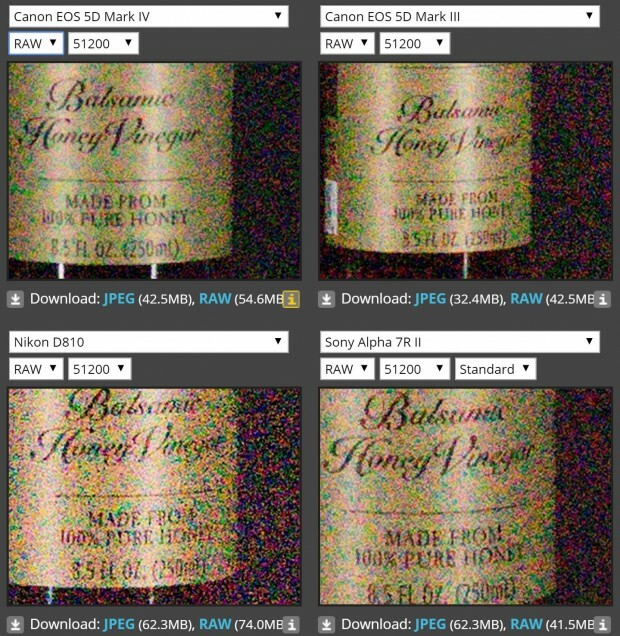 DxOMark has just tested two Sony FE lenses today, the Sony FE 85mm f/1.4 GM lens (B&H | Amazon | Adorama) and FE 50mm f/1.8 lens (B&H | Amazon | Adorama). 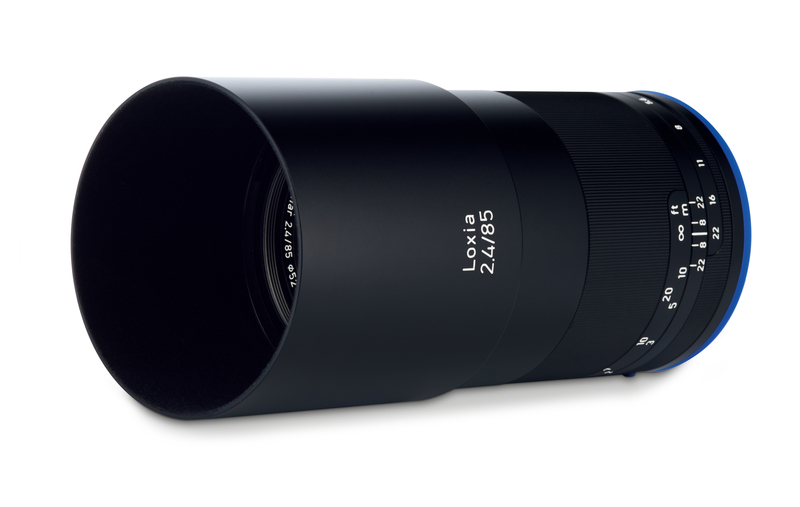 Both are tested on Sony Alpha a7RII, the FE 85mm f/1.4 GM lens performance even better than Otus lens tested on Nikon D810. 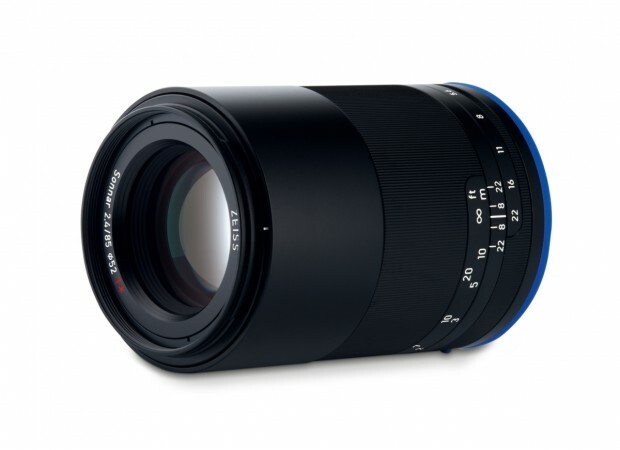 And FE 50mm f/1.8 lens is an affordable standard prime lens for Sony a7RII.